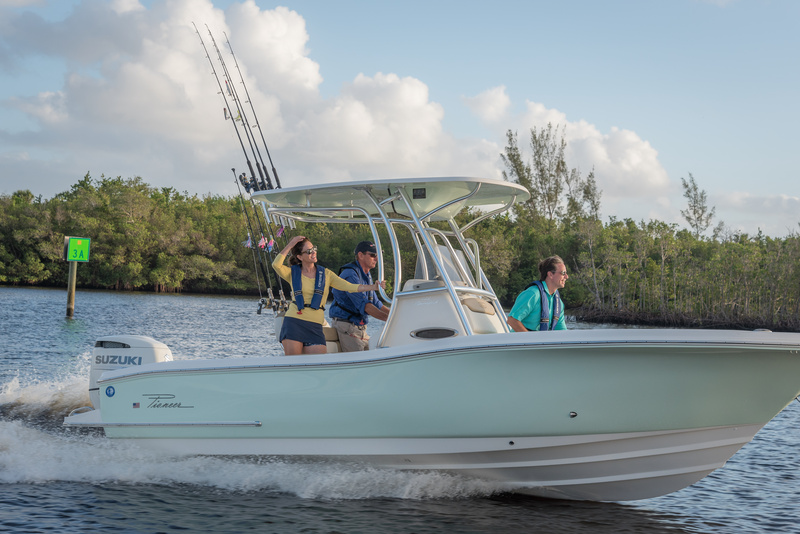 Welcome to 2019 from Bluewater Yacht Sales! Please see our boat show schedule under the events tab! Welcome To Bluewater Yacht Sales where “Quality runs deep”! 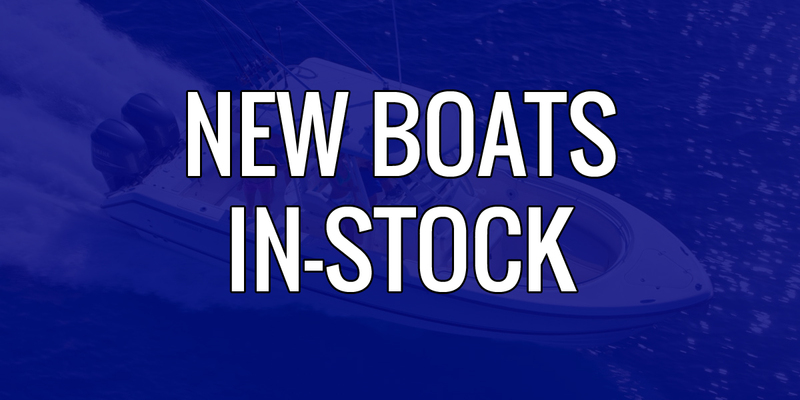 Bluewater Yacht Sales, Inc. has been in business since 1972, first representing Bertram along the Gulf Coast for over 25 years. 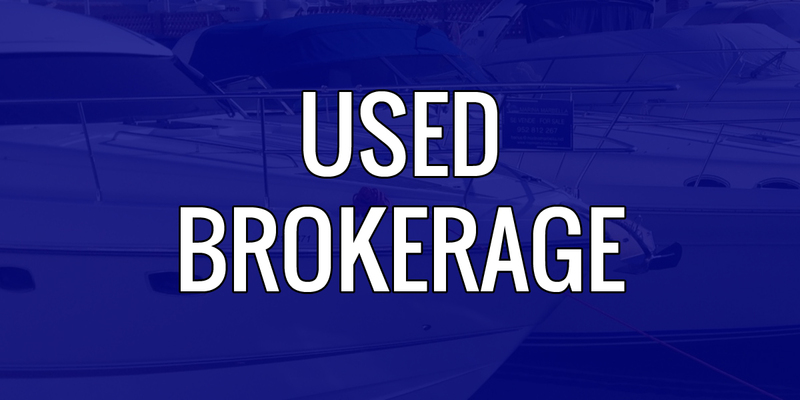 We bought Orange Beach Marina in 1982 in order to better serve our growing customer base. 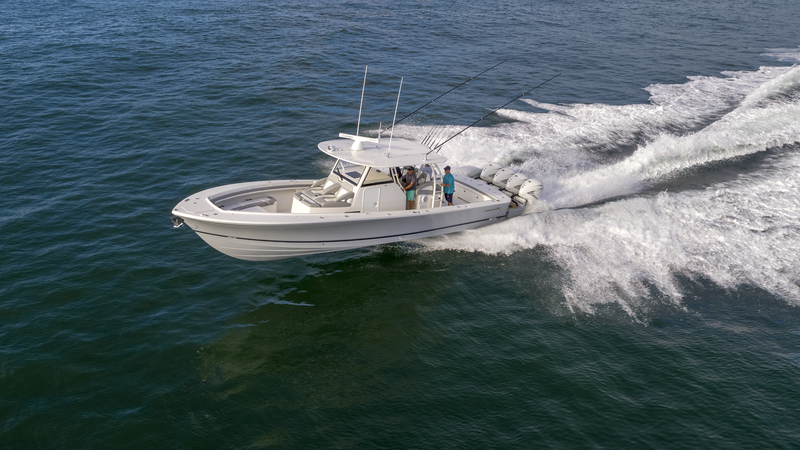 Since the late 1990’s, Bluewater has specialized in the express sportfishing, center console and bay boat market by proudly representing Jupiter Marine, Regulator Marine, Albemarle, Pioneer, Avenger, and Bulls Bay. With intimate knowledge of both yachts and center consoles, Bluewater’s sales staff brings you in-depth knowledge of our products and offers you a full-service sales experience including excellent representation in the brokerage market. Bluewater’s Service Department offers a full line of services for every make and model of boat and engine. 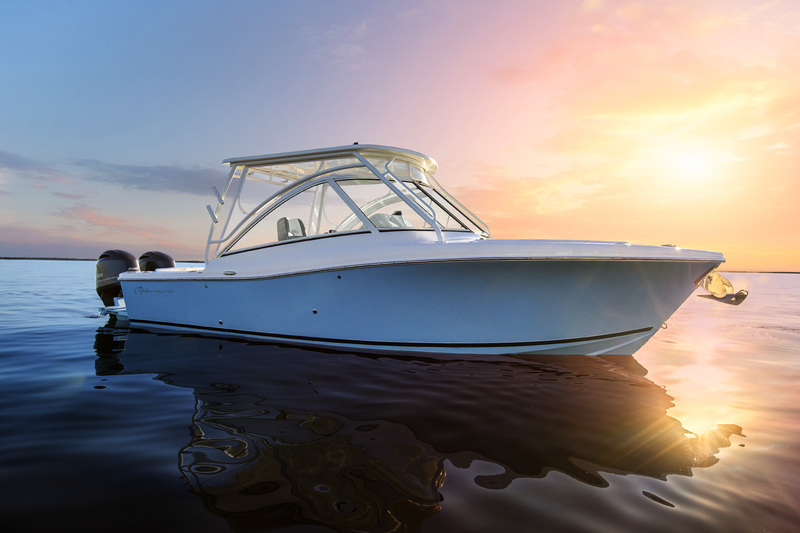 We specialize in custom outfitting our product lines and are also a 5 Star Gold Yamaha Certified Service Facility with full-service warranty and repair on every boat, motor, and trailer that we sell. 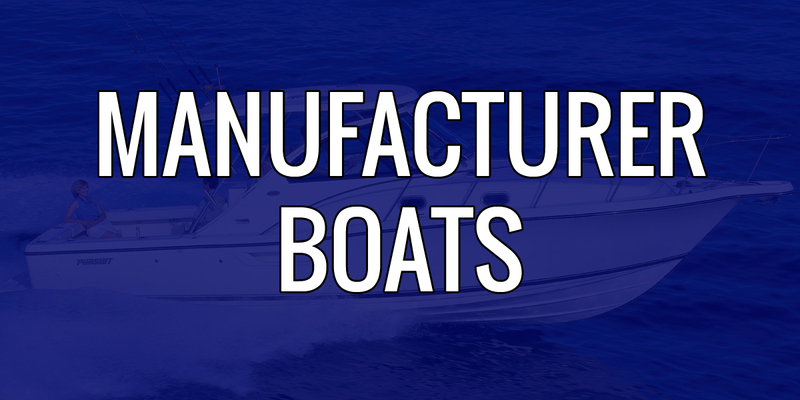 We also service most makes and models of boats on the market as well as offer installation of electronics as well as other boating accessories. We are proud to have on staff a full-time Yamaha Master Tech! We service what we sell!!! 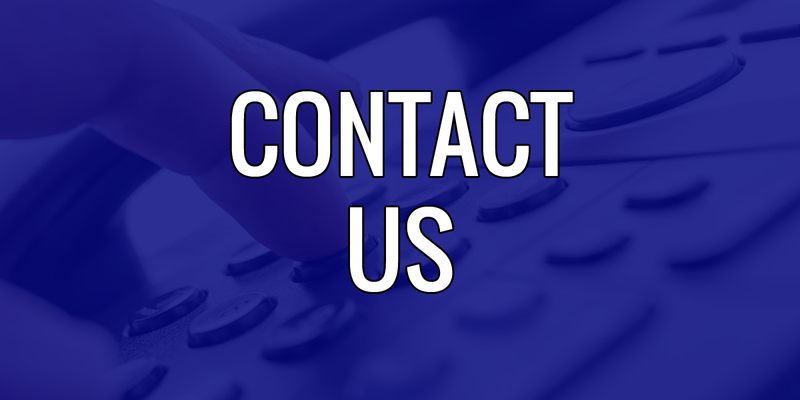 Give us a call in Mobile to schedule your service appointment or to schedule on-site service for your boat.